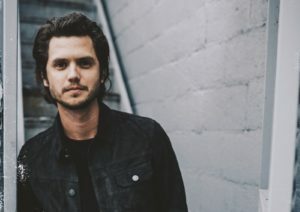 Despite having released numerous albums in the past, last year saw Steve Moakler take his biggest step towards the big time with his album Steel Town and, more specifically, the single Suitcase. 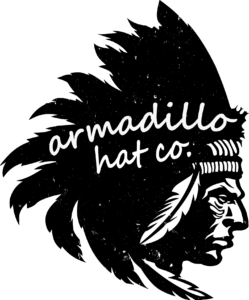 The Nashville-based songwriter releases his next record in June 2018 and continues to pick up a solid and dedicated fanbase, otherwise known as ‘The Smoaking Section‘. Originally from Pittsburgh, Pennsylvania, Moakler is an artist who is proving that there’s nothing wrong with doing things the ‘old-fashioned’ way. With four (soon to be five) albums and thousands of miles on the road under his belt, he’s forged a career as a respected performer and songwriter in one of the toughest genre’s around. On top of of his own records, he’s written songs that have been cut by artists such as Dierks Bentley and Ashley Monroe. There’s no shortage of music out there to listen to, from his self-released 2009 debut All the Faint Lights right through to 2017’s Steel Town. In June, he releases his latest album Born Ready, which was inspired by writing the track of the same name for Mack Trucks. Moakler turns 30 this year, so he’s certainly packed a lot into his relatively fledgling career. Moakler is a heart-on-your-sleeve songwriter who tells stories about life with a positive mindset and message. Dierks Bentley fans will know the song that he co-wrote with Travis Meadows and all three artists cut, Riser. With so much music available, charting such a formative time in his life, you can expect everything from coffee house singer-songwriter songs through to rollicking honky-tonk numbers such as Siddle’s Saloon from Steel Town. With his fifth studio album, Born Ready, slated for a June 15th release the short answer is yes! Moakler is as hard-working as anyone in the music business and he spends the majority of his time on the roads out in the States. He admits that he currently has no idea whether anyone even knows him in the UK so we’re relying on fan support to try and get him over here! Check out our recent interview with Steve to find out more! 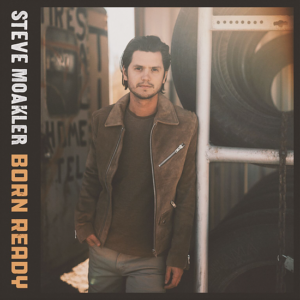 Born Ready is released on June 15th. Pre-order it here.